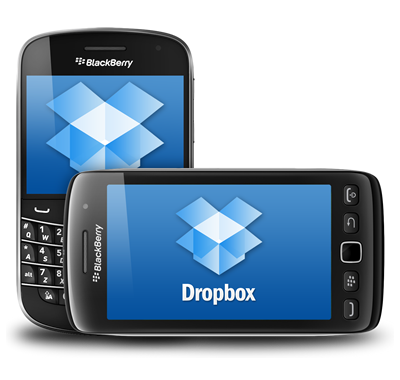 Access your PC files using Dropbox for blackberry. Dropbox is a tool for back-up and syncing files across computers. Now you can access files stored in your Dropbox using the blackberry app (beta). First of all, sign up for Dropbox here (if you click on that referral link you will get extra 250 MB). Secondly, download the jad file over the air (through your blackberry device) here.